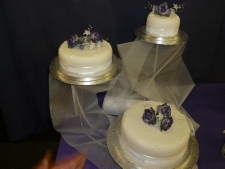 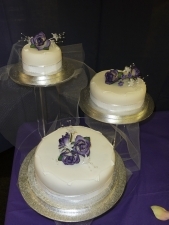 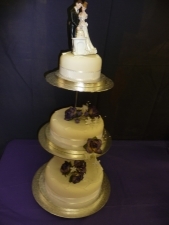 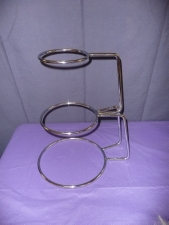 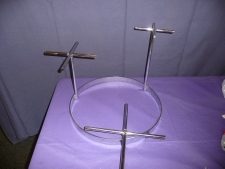 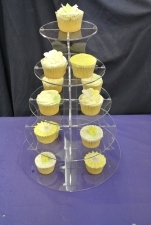 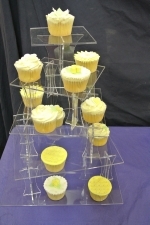 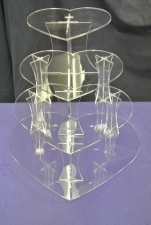 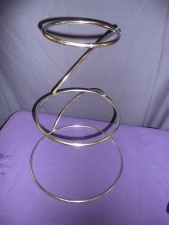 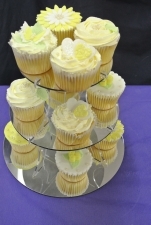 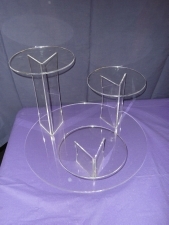 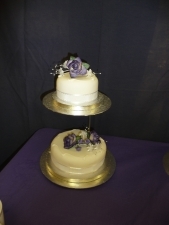 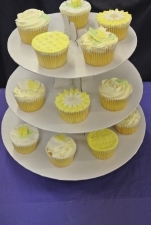 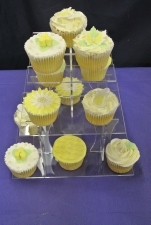 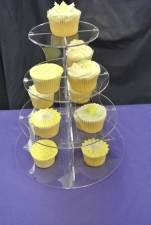 We have lots of Cupcake Stands, Wedding Cake Stands to hire for yor special day. 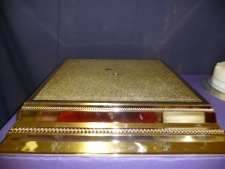 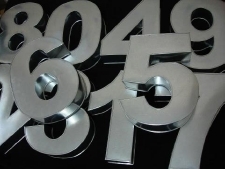 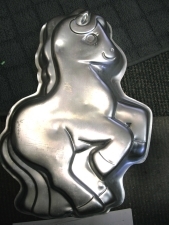 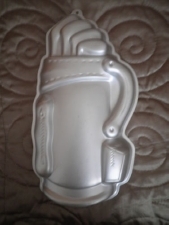 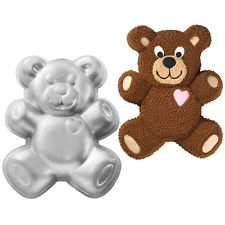 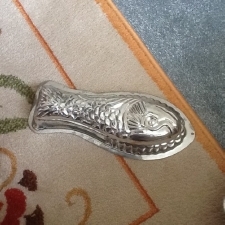 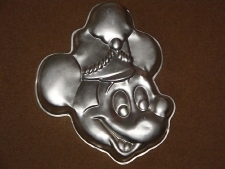 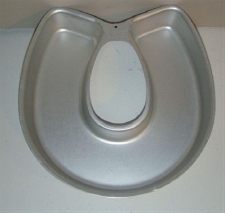 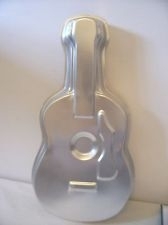 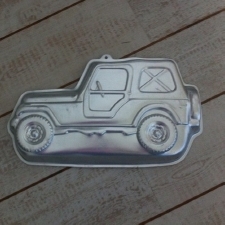 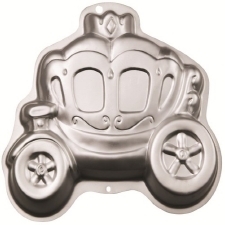 Also Novelty and Number Cake Tin Hire. 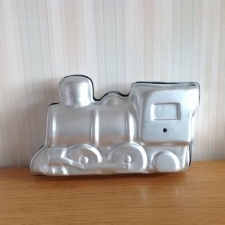 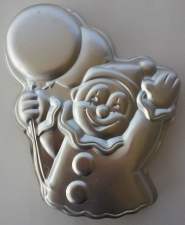 Novelty tin hire is £1.75 a day with a £10 returnable deposit.